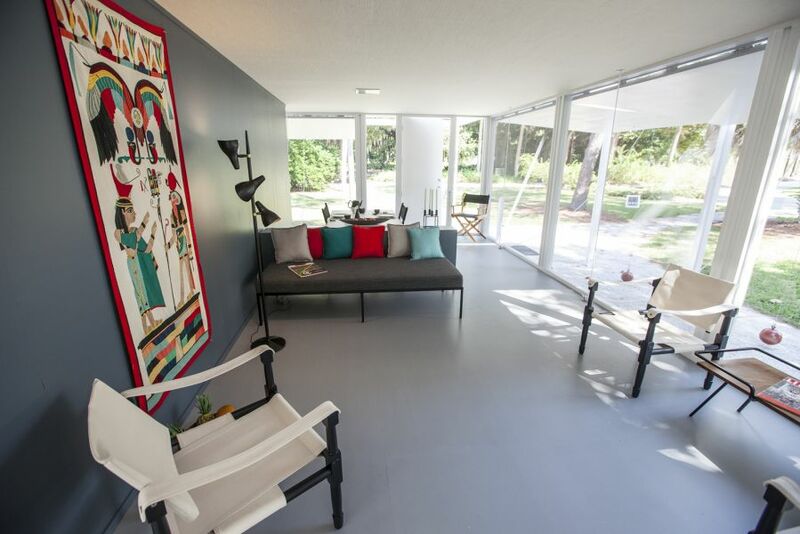 Each year, thousands of design enthusiasts flock to Palm Springs to experience the midcentury house tours, exclusive parties, and architectural exhibitions hosted at Modernism Week. Put on your best mod-wear, and read on to learn how to make the most of this year's festivities. Axiom Desert House by Turkel Design is a midcentury-inspired prefab home designed to reflect the indoor/outdoor lifestyle of Palm Springs. Once the well-guarded secret of Hollywood elites and wealthy Angelenos, Palm Springs was known for years as the desert playground for the rich and famous. The movie stars and business tycoons of the Post-War era flocked to the desert for its serene natural beauty, choosing to build their retreats in the peace and privacy of the mountains. 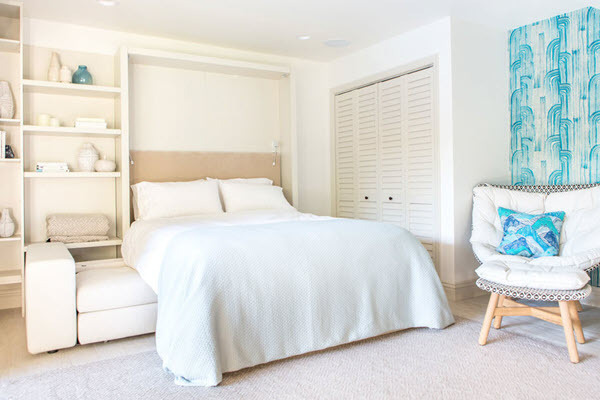 Thus, Palm Springs became a community of getaway “second-residences” — offering architects, builders, and designers a liberation from the strict requirements and demands of designing a primary home. Taking advantage of this leeway, they flexed their creative freedom, and produced some of the most unprecedented and iconic architectural designs the world had seen. Today, Palm Springs is considered an architectural Mecca, comparable even to historic cities like Istanbul, Athens and Dubai. Now, each February, design enthusiasts the world over congregate in the desert for Modernism Week — California’s annual celebration of the midcentury modern architecture, interior design, art, fashion, and culture that has come to define Palm Springs. The 11-day long event offers an incredible mod-inspired activity roster, from Featured Home showings, art shows, talks, and double decker bus tours through the city’s historical areas, as well as a whole host of nightly parties and live music performances. Slated for February 14-24, this year’s festival will host more than 350 of these and other events. It’s not too late to secure your tickets, so read on to learn how to make the most of this year’s celebration. 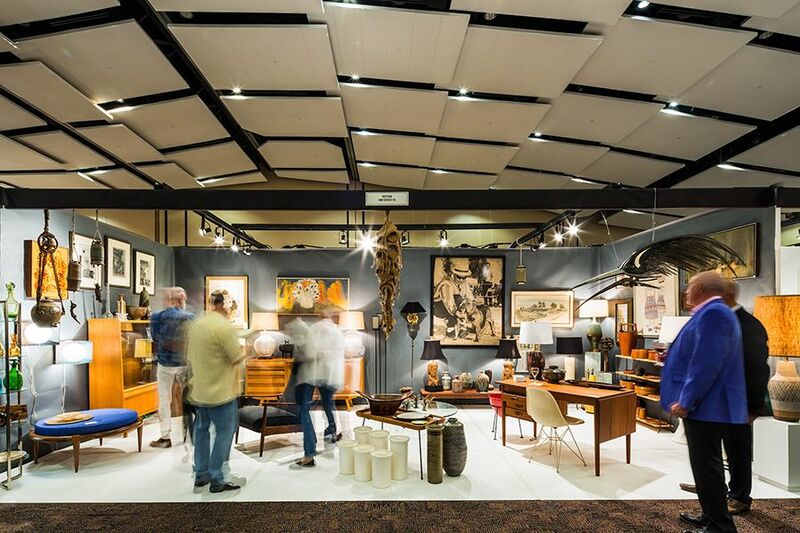 Collectors and design lovers, look no further — the Modernism Show & Sale is a treasure trove of rare collectables, hot trends, and one-of-a-pieces inspired by the design movements of the 20th century. 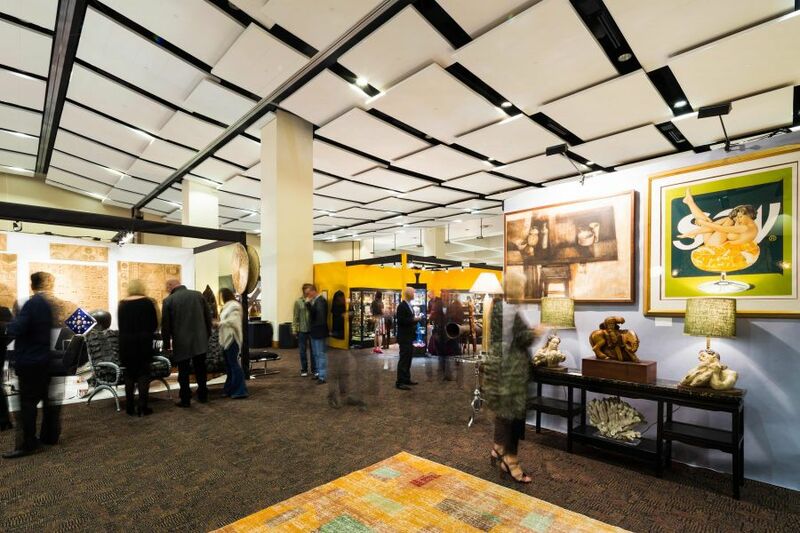 With more than 85 premier national and international dealers of furniture, decorative and fine arts (and a fabulous kick-off Preview Party), this is certainly among the biggest events of Modernism Week. One of just two Featured Homes making a debut at Modernism Week, Axiom Desert House by Turkel Design is a midcentury-inspired, systems-built Palm Springs oasis which will serve as the private residence of designers Joel and Meelena Turkel, as well as a Living Lab for design professionals and students. Axiom Desert House utilizes an open floor plan, natural light, and a wide central courtyard to reflect the indoor/outdoor lifestyle of Palm Springs. 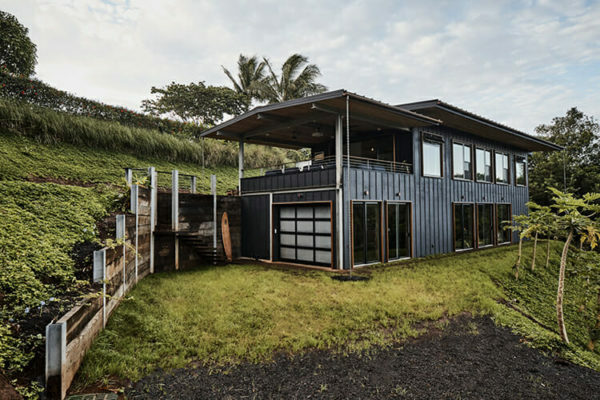 High-end fixtures, innovative materials, and flexible furniture pieces from Resource Furniture intersect to create a transformative, net-zero energy home — and a stunning example of what is possible for modern prefab. While the popular Premier Double Decker Architectural Bus Tours have already sold out, as of this writing there is still time to reserve your tickets for Modernism Week’s Illuminated Modern Sunset Bus Tour, highlighting the most architecturally and historically significant midcentury and modern building facades along Palm Canyon. 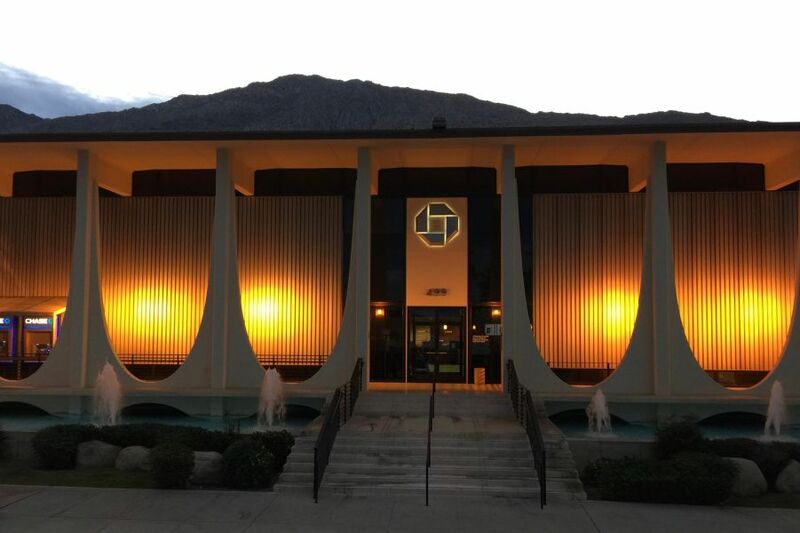 Guests will board the open-air double decker bus at twilight, and enjoy beautifully illuminated buildings while learning about Palm Spring’s architectural history. But act fast — there is one time slot left, and it’s sure to fill up quickly! 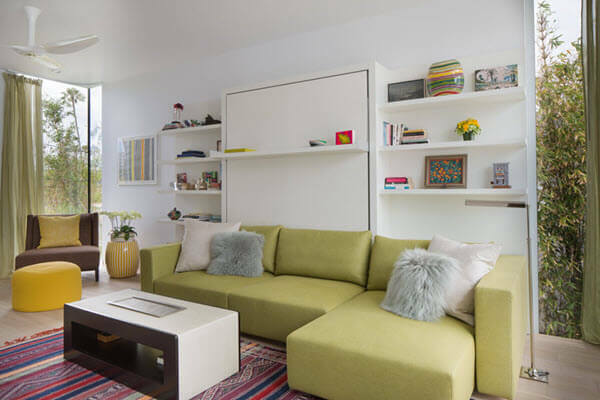 Modernism Week is as much an educational experience as it is a cultural one, and hosts wide-ranging lecture series from some of the industry’s foremost thought leaders. Design history buffs will want to take advantage of this rare opportunity to hear from cultural archaeologists, landscape architects and design movement influencers at various locations across the Greater Palm Springs area. And the best part? These talks and presentations are among the most affordable events at Modernism Week, and many are free for all ages! One of the most celebrated events of Modernism Week, the annual Vintage Trailer Show pays homage to the trailer lifestyle of Southern California while “inspiring those who dream of channeling their inner wanderlust spirit.” See this year’s thoughtfully curated collection of rare vintage RVs, campers, buses, and motor homes, meet with custom restoration craftsmen and shop the show’s eclectic mix of retail vendors. 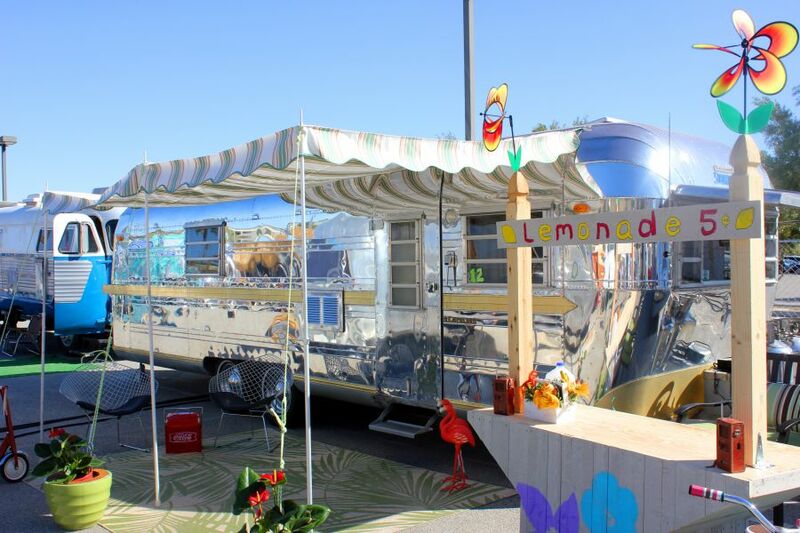 This year’s trailer show promises to be one of the biggest yet, so be sure to check out this can’t-miss Modernism Week tradition!